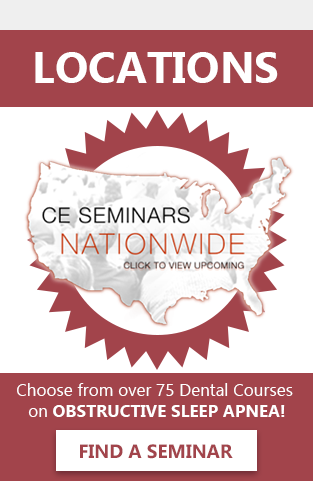 How to Grow Your Practice 30% This Month! 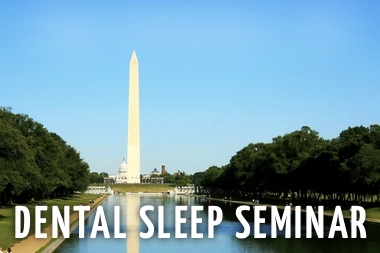 Would you be interested in treating 8-10 NEW sleep patients per month? With SGS in your corner, you’re already ahead of the curve, and are so close to being able to treat these patients! 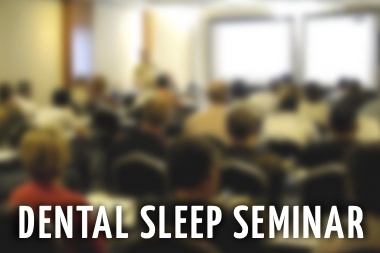 Half of your EXISTING patients show symptoms of sleep disorders and one-third will likely have Sleep Apnea. 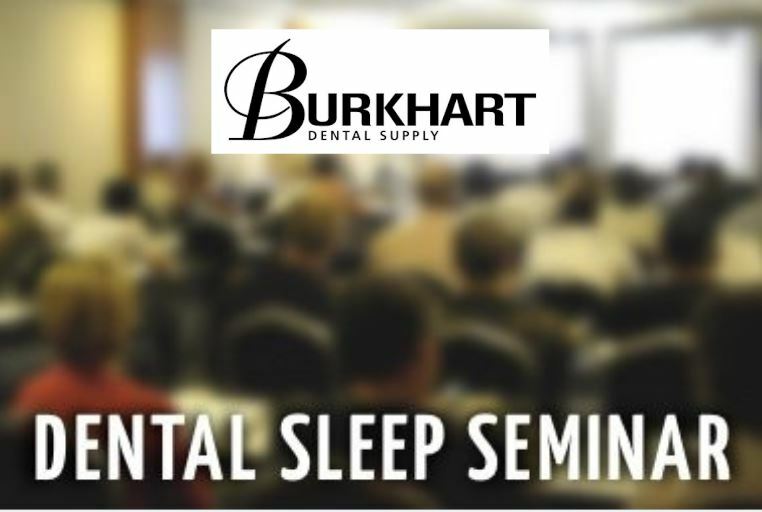 If you had already gotten started with our dental sleep medicine program, you would already be hitting these numbers with the patients you already have relationships. That would be an extra $3,000-$3,500 PER PATIENT in revenue this month, without spending a single additional dollar on marketing. Not too bad! 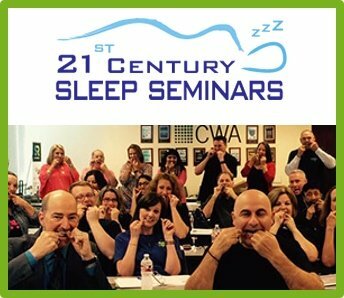 You have already had hundreds of sleep apnea patients come through your practice, and Sleep Group Solutions can help you treat them. Let’s stop ignoring these patients, and potential revenue. Start saving lives, NOW! We are here to help you implement this life-saving service. 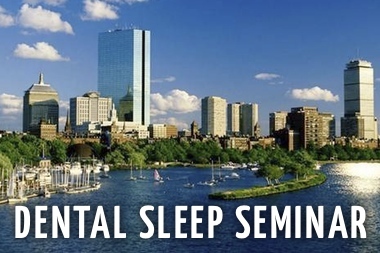 As a past attendee of our program, you and up to two staff members are eligible to attend another Sleep Group Solutions Dental Sleep Medicine Lecture, at no charge. 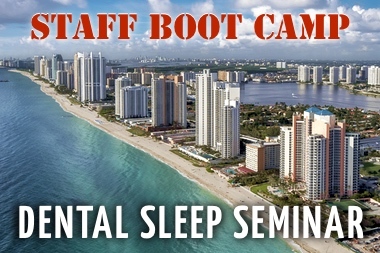 It’s called a ‘Refresher Course’ and they are available to you if you need a Sleep refresher. 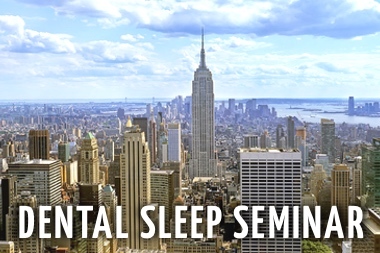 Register today for your FREE Refresher Course!